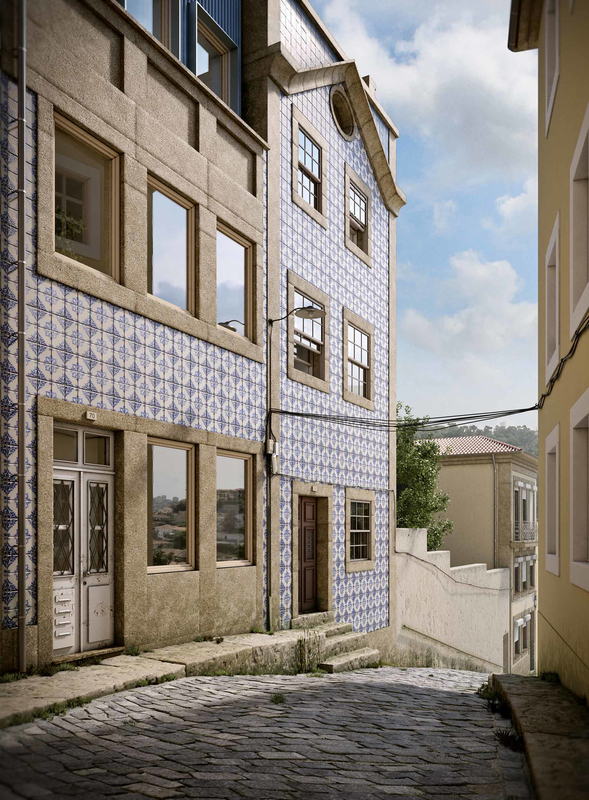 Our latest job: MJ house is a typical XIX century Oporto house. This was a work that gave us a tremendous pleasure to develop because of the historical context. We decided to model all the close surroundings of the house.